For more information about this program, click here for the introduction and day one. While were on the subject here is day two, and here is day four. Very quickly I will remind you that in the 1-2-3-4 training program you will.. 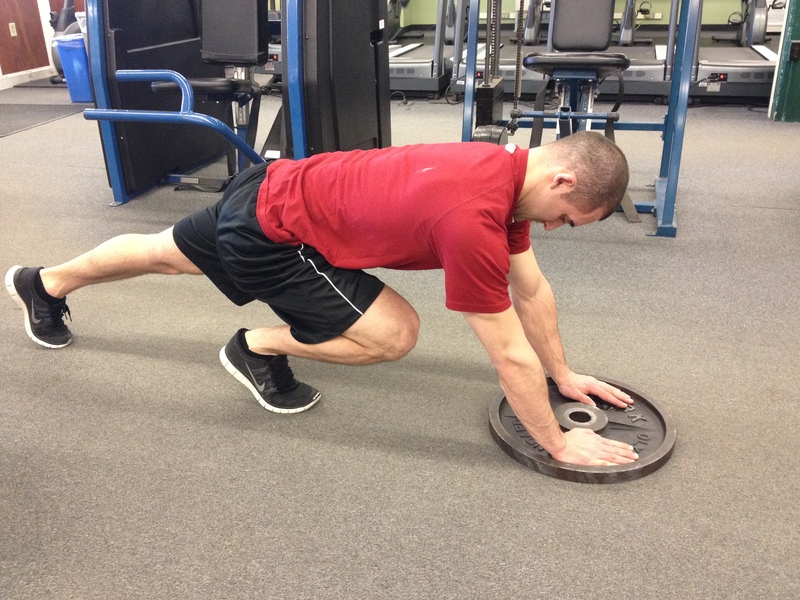 Perform the “B” exercises above with 120-180 seconds rest between sets. 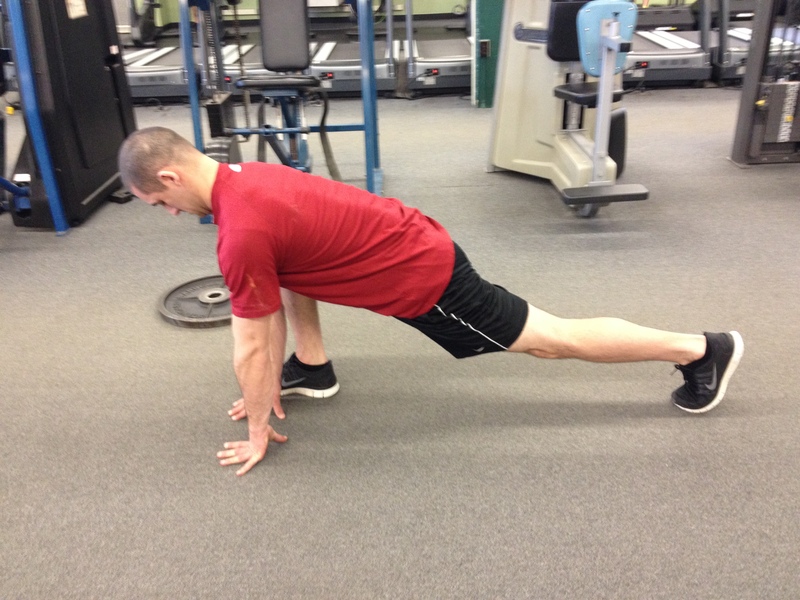 Repeat until your sets are completed, then move onto the “C” exercises. Perform the three “C” exercises above in succession. Rest 120 seconds and repeat until your sets are completed. Then move onto the “D” exercises. 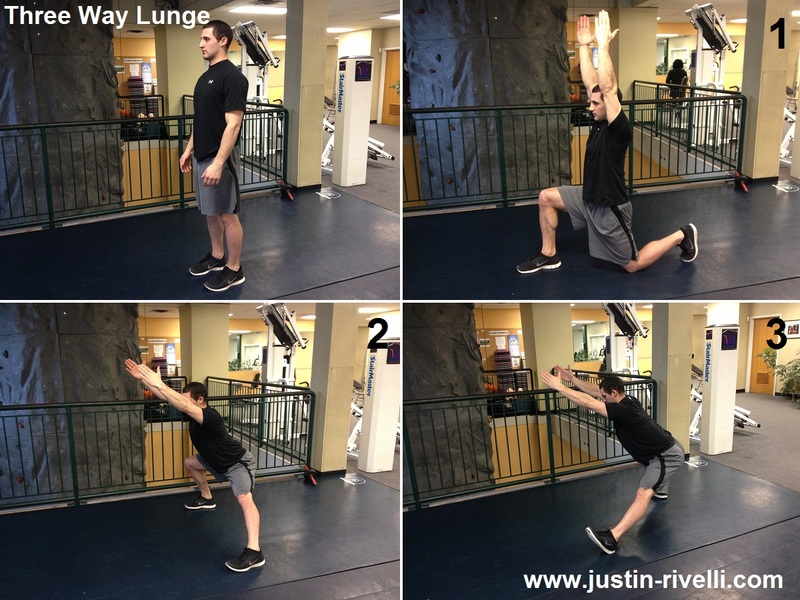 *Choose between doing one, two, or all three exercises to finish off day one. Exercise substitutions: Any anti-extension exercise. 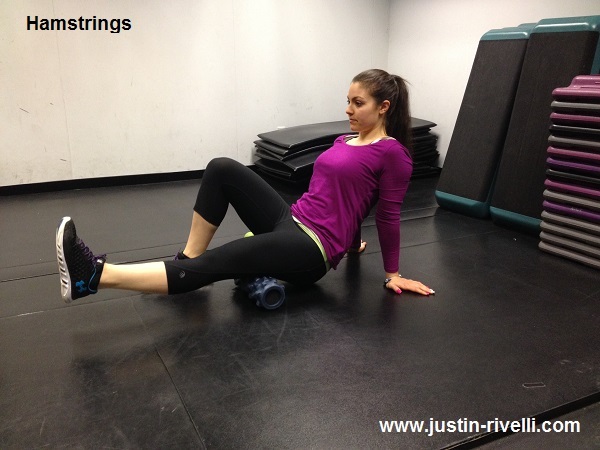 Front planks, stability ball roll-outs etc. Look at this article under the anti extension category for more info. *Optional: Choose between doing none, one, two, three or four of the “D” exercises above. 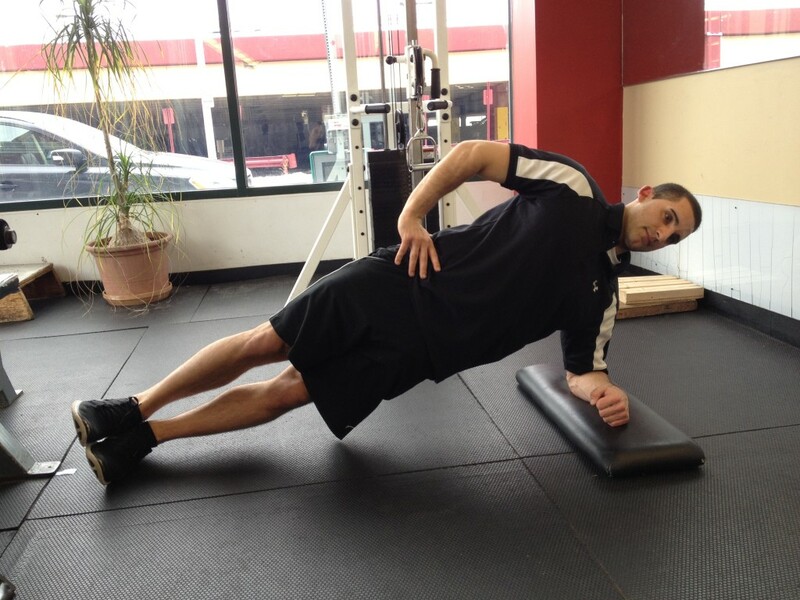 Perform the above exercises in a row with minimal rest in between exercises. Complete as many reps as possible in one minute. That’s as fast as you can while keeping good technique and staying under control. Then rest 60 seconds and repeat one to two more times. Once you have finished, you’re done with lower body day two. In general, perform each area for about thirty seconds to two minutes or more. Since I cannot assess you, stay on the areas that need the most work you will stay on the longest. If you have no idea what those are, do this. Also note: With each exercise don’t jump right into the weight you will be working with. 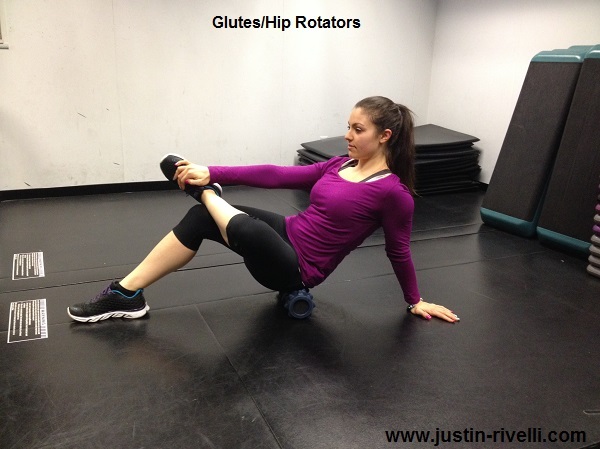 Gradually increase the resistance with some “warm up sets” before performing getting into the “working sets”. For example let’s use the barbell back squat. Let’s also say you have 4 sets of 5 reps assigned. Start with an empty bar, then add on weight slowly each set. Once you progress to a weight that is challenging for 5 reps, this would count as your first set. Then you would have three more at that weight. That’s it! If this article gets at least 400 views I will share day four. If not I am going to hold off and put the focus on some other articles! If you missed it, here is day one, and day two of the program!